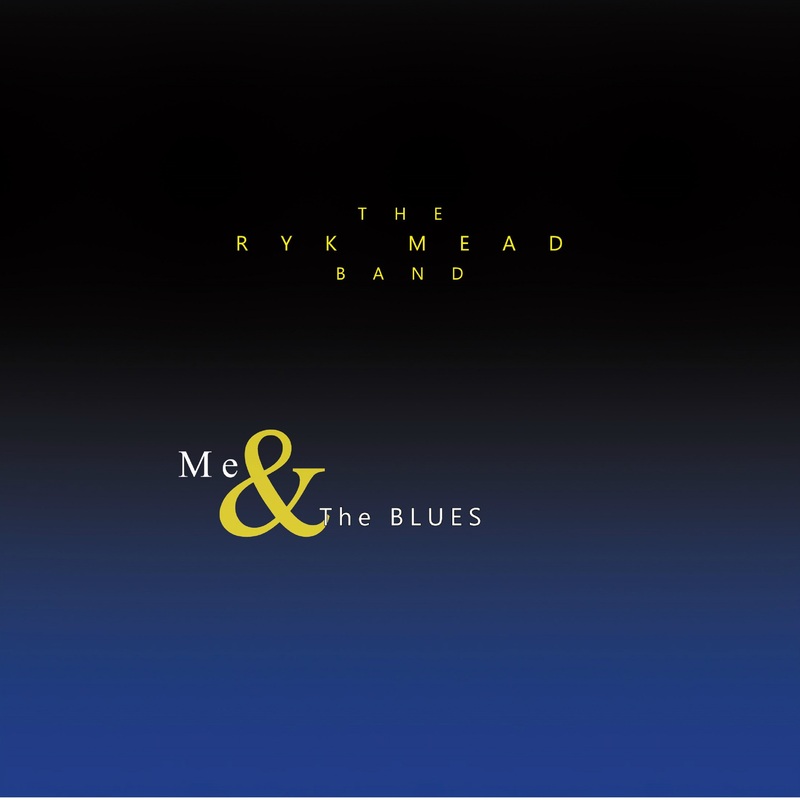 NEW CD "Me & The Blues" by Ryk Mead out now on CD Baby. Hi and welcome to the Band website. 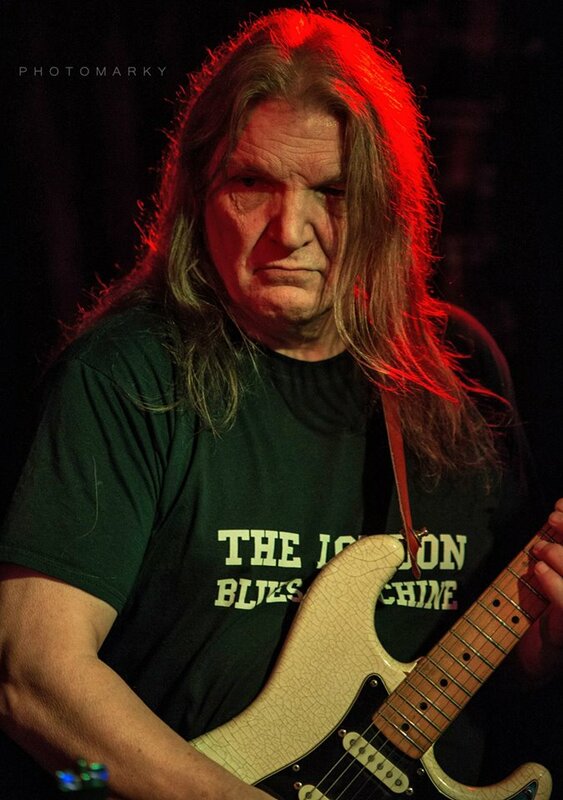 Ryk Mead & the London BLUES Machine are now. 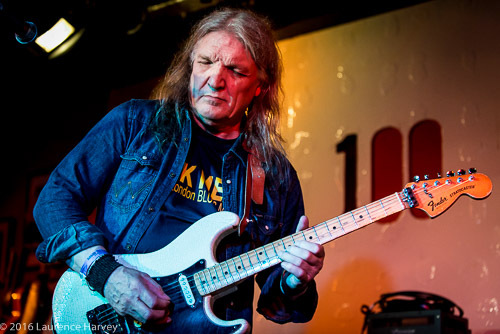 The Ryk Mead Band, who are indeed a blues band but by definition a lot more. 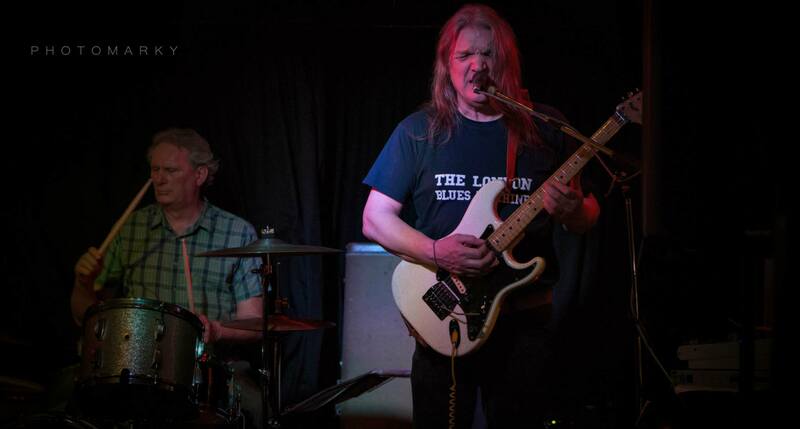 A Stunning Power Blues, Jazz, Rock Trio. 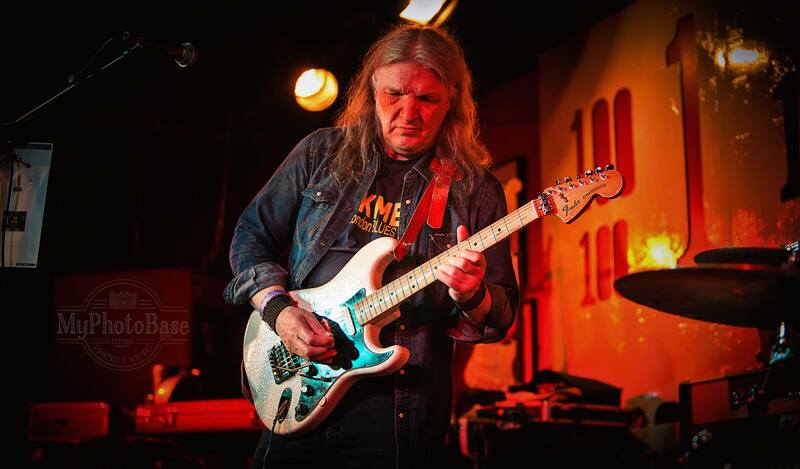 Through playing many different styles of music it has always been the case that the blues has had a deep influence on whatever type of material I’ve played. As time progressed, so did the inclination to select the more obscure and less trodden path of song and material I wanted to play. So, it has been an enormous influence on the characteristic and direction the band has followed. It's hard to say whether this is my influence on the other members of the band or if the others have joined because they feel the same about the way music has influenced them. Whatever the case the band has developed a style and a life of its own. Yes we could do all the material that other bands do, but then we'd just be another band doing the same thing. This band is different, we do original songs, and great versions of old standards, and covers of more complex and unusual material. A Fan once said, "There isn't another band like this in LONDON"
Every time we play, we play from the heart. Every time we play, there's something new in it When i play live the set may change from night to night. We might suddenly change an arrangement or change direction at any moment within a song. The basis of the song stays the same but things change, imagination and feel for the moment take over; something new is created. Not even the guy’s in the band know when it's coming. This creates a tension and excitement that means things evolve and develop night by night. With hard work it becomes possible. This makes every gig potentially electrifying and new. Internationally, this native Londoner is performing all over the world, from China to the United States. 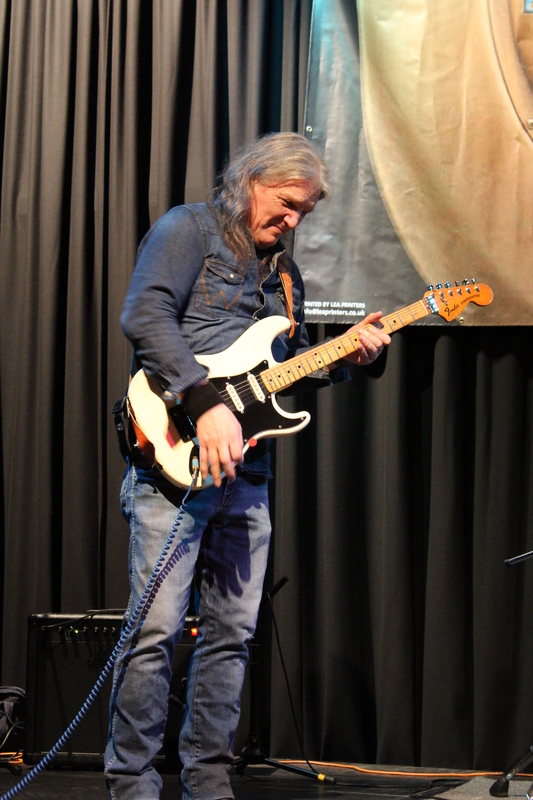 Recently appeared in the USA as supporting act for Willy Nelson, and in Europe often touring France. A mix of new songs and traditional covers with original arrangements. 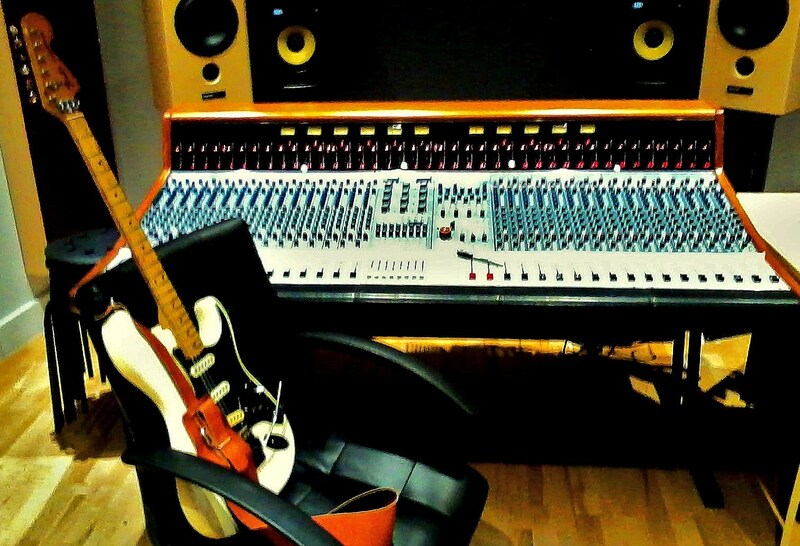 Genres are spread over Rock, Jazz, melodic, and ethnic blues. 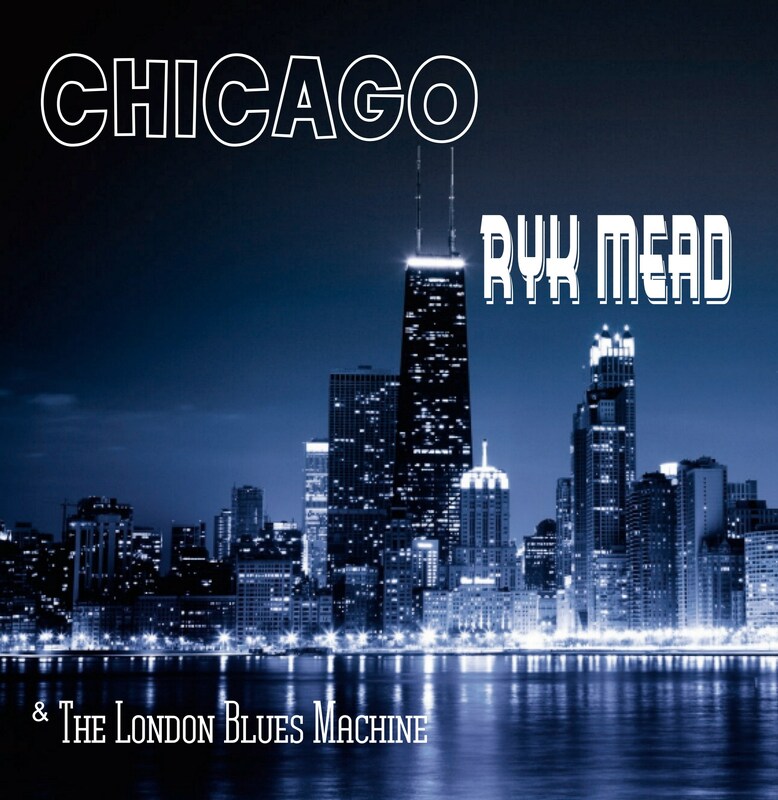 Featuring songs from the album Chicago the latest CD from Ryk Mead. 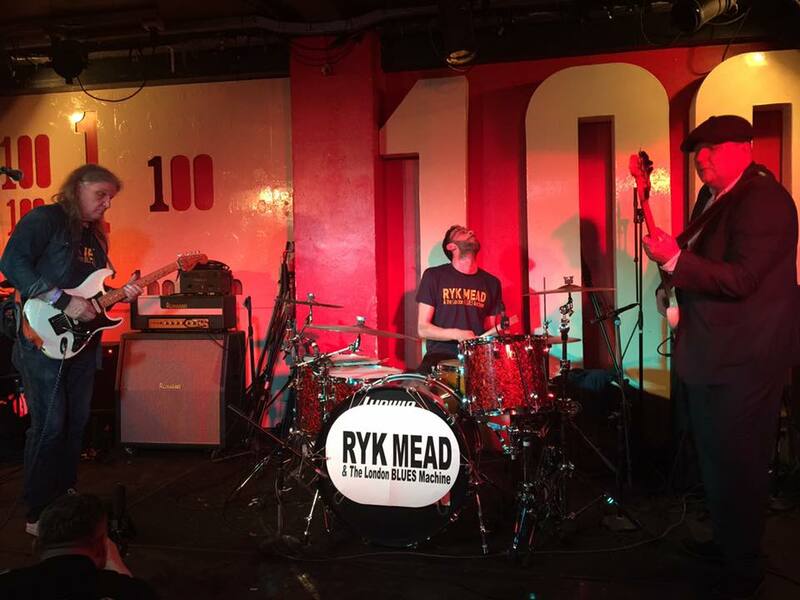 Follow the link to the Ryk Mead shop where CD's T shirts, mugs, etc will soon be available. Bass and Drums; who are highly renowned international musician, forming a unique core of the supporting rhythm section. 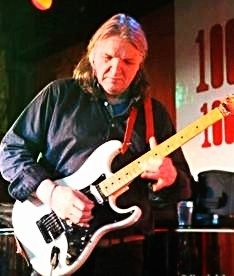 Steve Cooper, Bass & BV. Previous, session musicians have been. Matt Saunders, Glynn Evans, Spy Austin, Bass. Dov Skippers, Piers Margery, Alfredo Fernandez, Drums. You can navigate to the other sections of the website by clicking the Ryk Mead link at the top of the page, or via the button links..
As of the 2nd May 2015 this is were the Chicago album stands. NO. 23. IBBA Chart.